Sign up for Country Living Special Perk Offers! 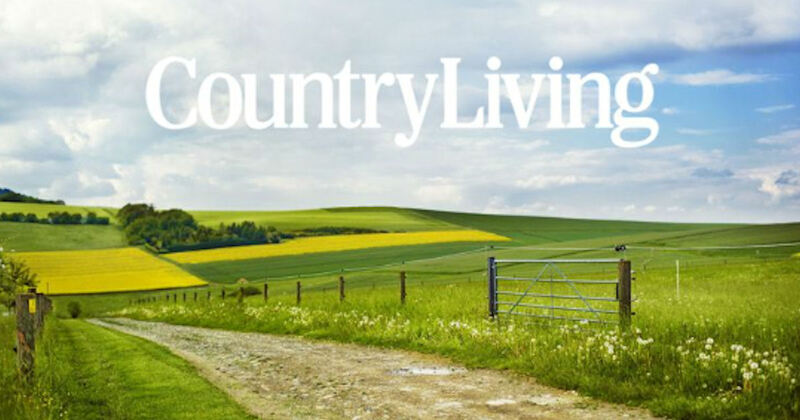 Receive incredible recipes, ideas and inspiration for craft projects, antiques and collectibles + more from Country Living! Sign up and receive the Country Living email newsletter packed with incredible recipes, ideas and inspiration for craft projects, antiques and collectibles + more! Each week, you'll find incredible recipes, ideas and inspiration for craft projects, antiques and collectibles and much more. Join and then check your inbox for your Country Living welcome email!